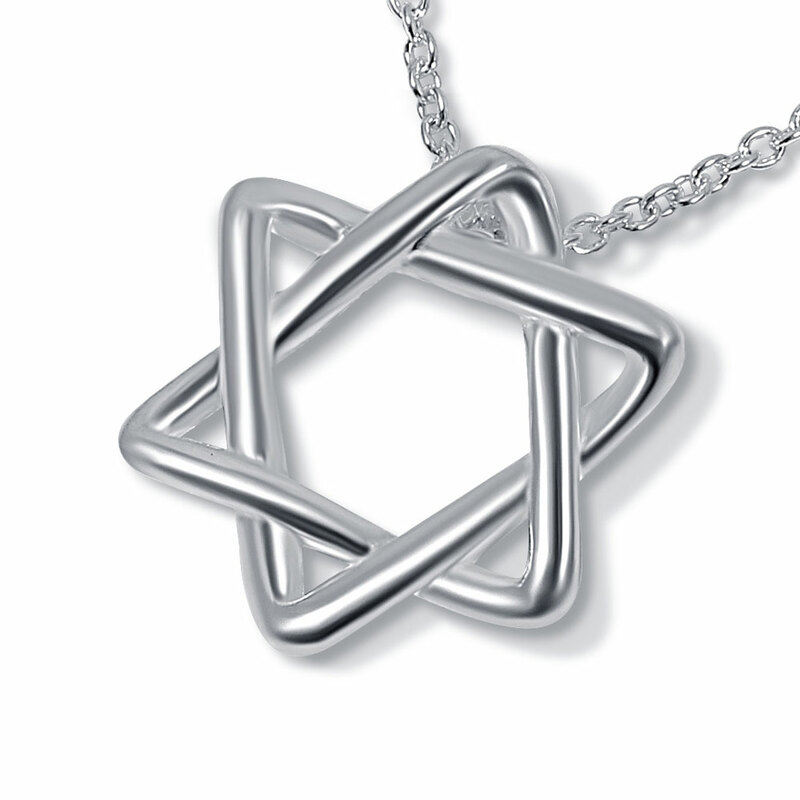 Sterling Silver Star-of-David Necklace. Sleek Unisex design. Chain loop is hidden in the back of the Star. Star Measures 17mm H x 15mm W (.67 x .59 inch). To order a chain along with this pendant please select from the options below.